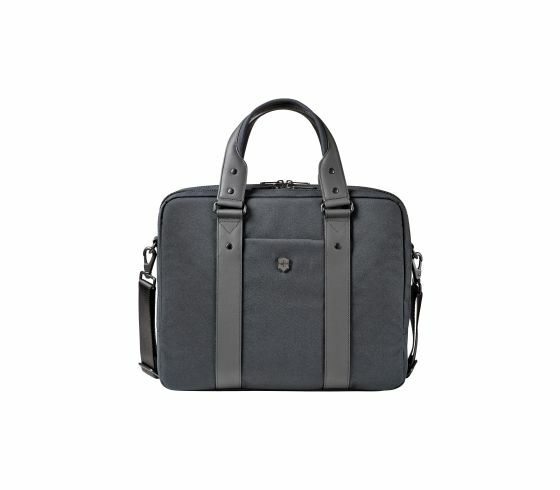 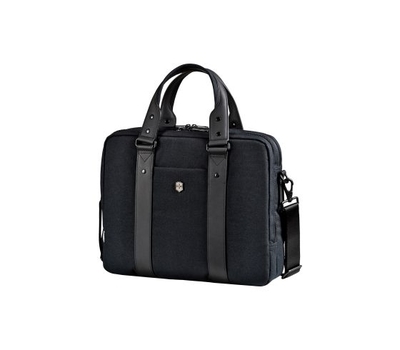 Give your work style a modern twist with the Architecture Urban Bodmer 14 laptop briefcase. 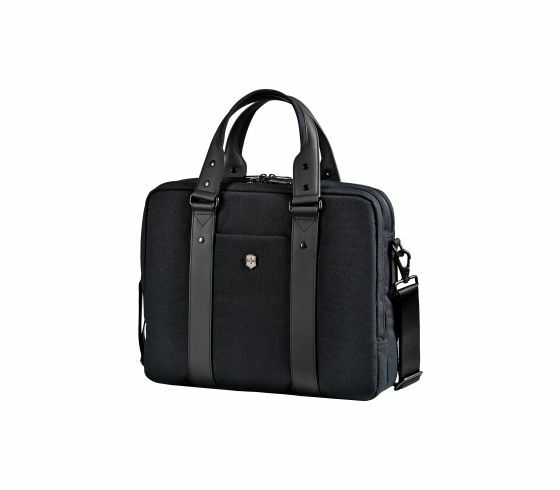 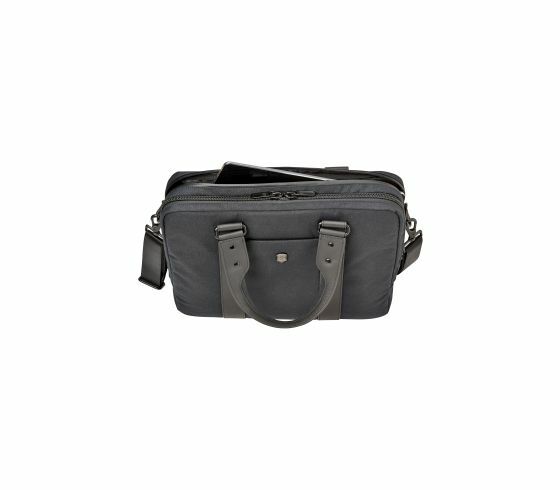 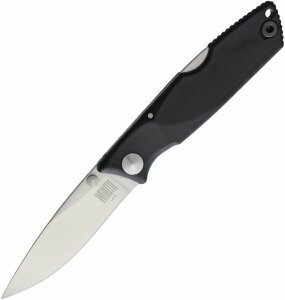 It’s designed to carry everything you need for the office and look good while doing so. 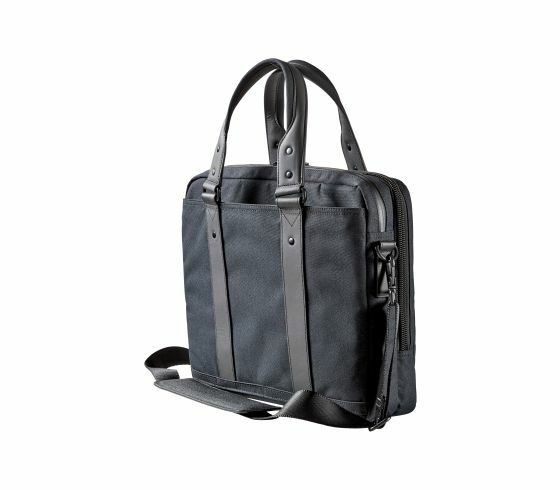 Organize your laptop and paperwork the way you want and have your tablet or eReader on hand to keep yourself entertained on your travels.